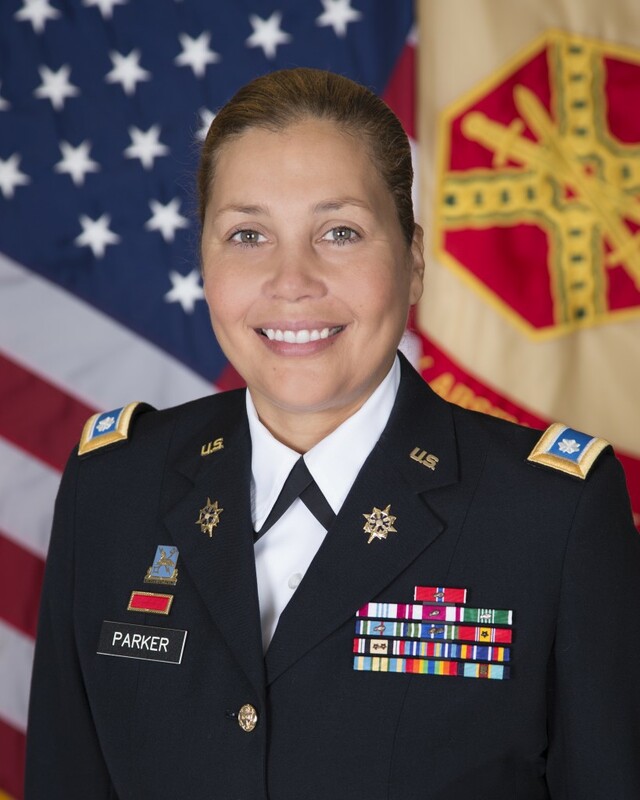 The Harlem Times recently spoke with Army Lieutenant Colonel Ingrid Parker, who has the title of Garrison Commander of Picatinny Arsenal. Below are some excerpts from the conversation. Q. Why did you choose a career in the military? A. I was always interested in military service. My dad was drafted into the Army and he met my Mom in service so it was something I always wanted to do. When I was 17 I walked into a recruiter and joined the reserves. Later I went to college and enrolled in ROTC and was commissioned into active duty. I love how soldiers look in uniform. Q. What is your specialty? A. Military intelligence. I was commissioned to do Military Intelligence and I have been doing it for over 22 years. I can do both Human Intelligence and Signals Intelligence. Who inspired you to join the Army? A. Sergeant First Class Richard Vargas inspired me. I approached him and said ‘I need money for my next semester, can you help me out?’ He is such a phenomenal person. He taught me to be a great runner, and taught me to lead in the fashion in which he led. Q. What is the greatest benefit you have found to joining? A. The best thing I got from it was finding my voice. Finding myself and a lot of personal autonomy. There is a lot of autonomy in the army. I personally love that mentality. The only thing in your way is you. Also having fun. A. What advice would you give to young women who are interested in pursuing careers in the military? Q. I definitely say be strong, be audacious, and if you are interested in pursuing it you should. Too many people think they aren’t cut out for it. Go in with no fear. Look for people who will help you along the way. You need a support net. There are a lot of lifestyle changes. We are a very orderly society. The army is very inclusive. I’m going to write my dissertation on women in the Army. It looks to test and open boundaries. Also, many people expect women to apologize for being audacious. Don’t apologize. Q. What courses in high school and college should one take? A. In college, you can take the ROTC. It allows you to explore leadership, physical fitness, fun stuff. We incorporate fun into our jobs. In high school, communication, track and field. The most successful army officers are those who can run. I don’t know why. That’s why Sergeant Vargas was so helpful. You also have to be savvy in technology. Q. How important is it to have an idea of your specialization before you go into the service? A. For me, I knew what I wanted to do. I worked in intelligence before I joined the army. I got a government service job in intelligence in Germany. They did the coolest stuff. Human Intelligence was amazing in the Cold War, straight out of a movie. The Army has 254 career fields. In the Army there is an opportunity to move, so it’s not critical. But if you have something that you really like, go for it. I can’t imagine doing anything else. Q. If one wants to become an officer, what sort of planning and preparation does this entail? A. ROTC preps the individual. They work on your leadership, they work on challenging individuals. If you want to do it, the Army is designed to get you there. If you have a family, you have to know that there will be times you will not be able to communicate with them. You’re going to be out-of-pocket. 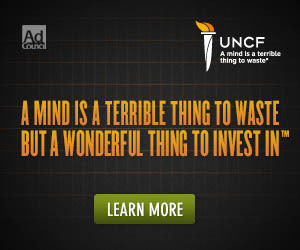 It brings financial stability, a purpose and direction to a young person’s life. The responsibility level is a really quick trajectory level. It’s like drinking through a fire hydrant, it’s fast and furious. Q. What are some of the obstacles one needs to overcome both mentally and physically before joining? A. Mentally, people are used to guiding their own lives, making their own choices. When you go into the Army, so many of those choices are limited. It’s a lot like faith. You give up a lot of decision-making. That is something that you have to get comfortable with. Other people are making choices about you. It’s like that in the business world too. You are giving up a lot of control up front. If you can’t maintain the physical standards you are out. You are tested twice a year. I think its good discipline. Q. What words of encouragement would you give to our readers who are thinking of pursuing this calling? A. I would say it’s worthwhile. It’s important work. I can’t think of a better way to give back to our nation than to service. I think we serve selflessly. If you are thinking about pursuing this calling, there is a lot of enjoyment with it. The soldiers you serve beside are often like your family. I met my two best friends in the Army. I remember when they met, she was doing physical training, and he looked at everyone and said “I’m marrying her.” I raised my daughter in the army.